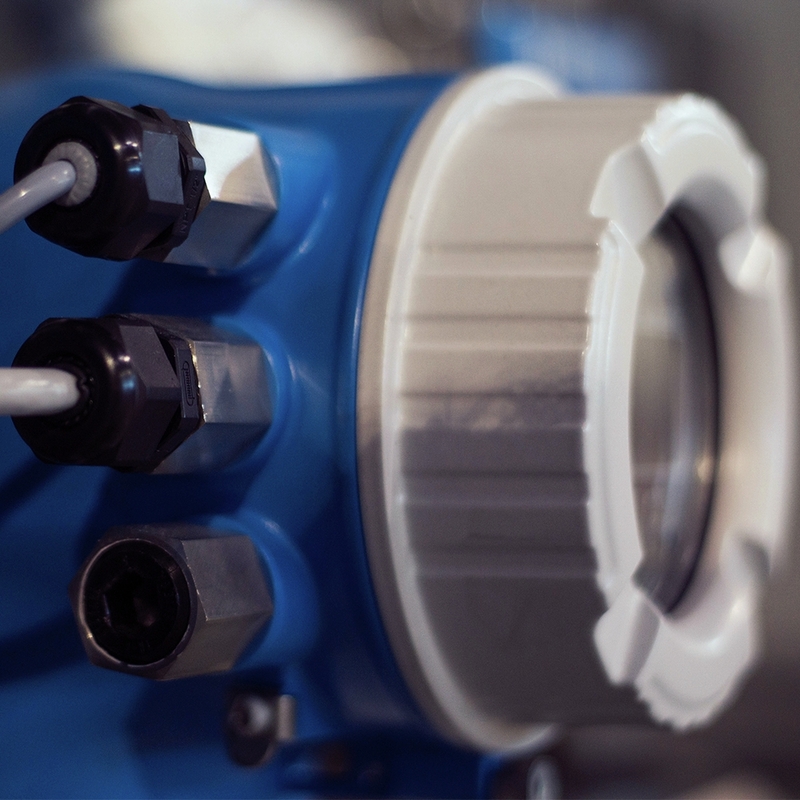 Low-flow applications, like auxiliary start/stop or clutch engagement have become commonplace. 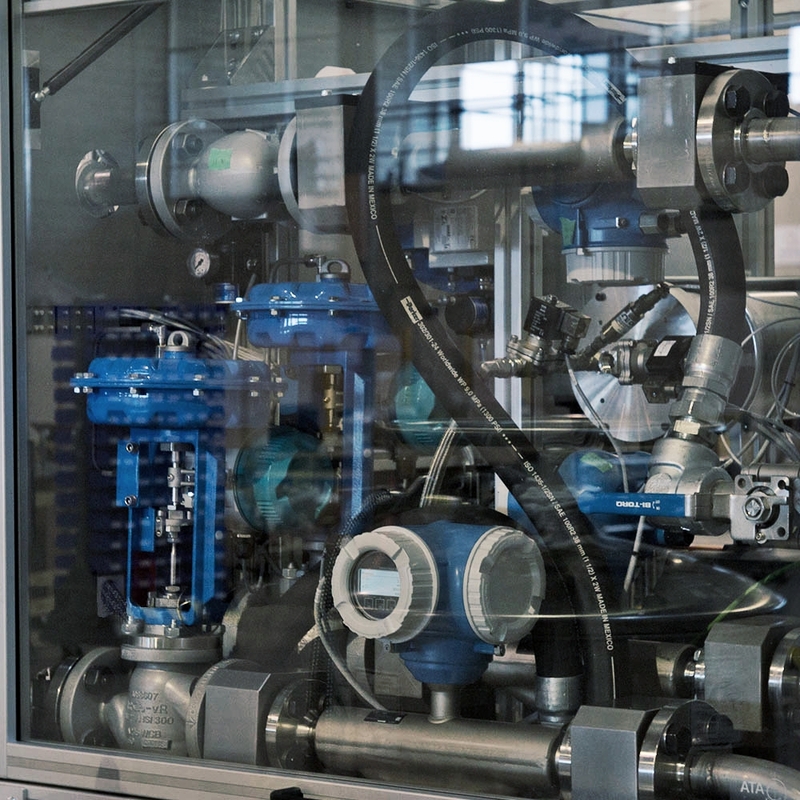 High-flow applications, such as for gearbox lubrication, cooling electric motors/batteries are rapidly growing. 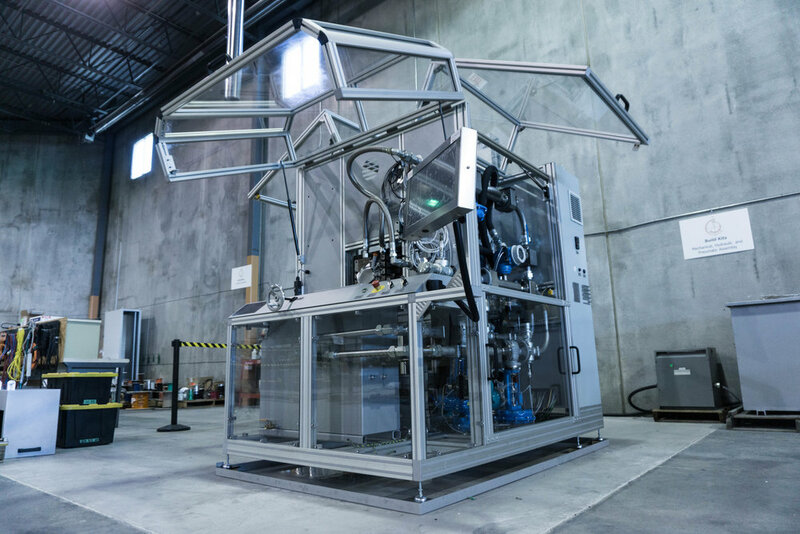 Ensure OP™ | E is a purpose-built test system designed to characterize and benchmark new electric oil pump prototypes and validate ones at the end of the production line. Here's a test system that already meets your needs. Tirelessly compiling OEM test specifications, interpreting and summarizing requirements and defining the perfect test system is time better spent making the perfect electric oil pump. To ensure the accuracy of your system, we suggest an annual on-site system calibration called ATA Accurate™, which meets the ISO17025 standard accredited by A2LA. Aerify™ Measure can accurately measure the gas concentration of oil in real-time. Aerify™ Control can introduce air (up to 30% aerated) to better simulate the environment. All ATA Ensure™ test systems come with FloINT™ (Flow Intelligence) software, built from the ground up with features specific to testing and analyzing fluid/hydraulic components. We include common electric oil pump test profiles (i.e. dead-headed flow, PTCE), or you can create your own with our easy drag-and-drop interface. Available with up to six measurement circuits, the Ensure OP™ | DurE is an effective system for thousand-hour tests. It comes pre-loaded with a powered thermal cycle endurance (PTCE) durability test plan, which is complementary to the cold-temperature FlashFreeze™ option. The Ensure OP™ | PerE is designed to be the precision instrument of your pump validation portfolio. Can be configured with up to six (6) measurement circuits. The Ensure OP™ | ProE is a system that can handle end-of-line functional and audit quality assurance applications with ease.